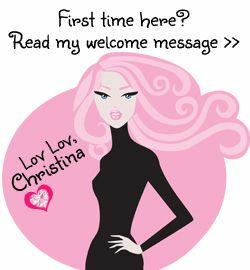 Turn your extra holiday goodies into delish door hangings. 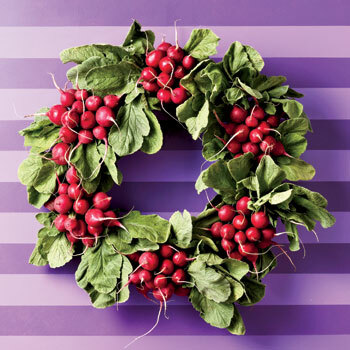 Using 2 twist ties per bundle, attach each radish bunch to the frame’s inner rung with stems pointed outward. Tug on the leaves or snip them off, then tie to the frame to cover bare areas. 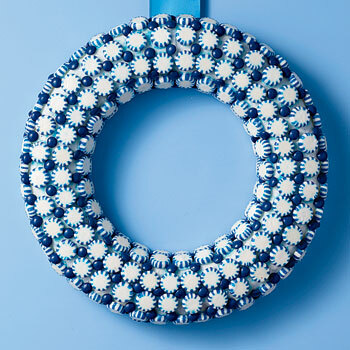 Glaze the entire wreath frame with Royal Icing, then press on the unwrapped mints to adhere until the frame is covered. To finish, push small blue candies in the gaps between the mints. Working your way around the wreath frame, secure each rosemary bundle to the innermost rung with a twist tie, overlapping them slightly. 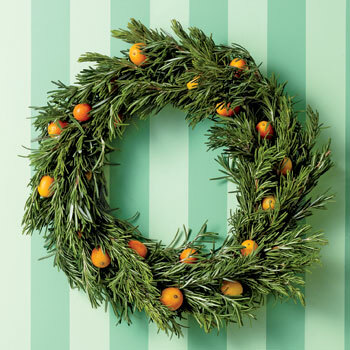 Once the wreath is covered, stick each kumquat onto a toothpick, push it through the rosemary and secure to the frame using the remaining twist ties, keeping the kumquats about 2 inches apart. Tie 8 chiles together by their stems with a rubber band. 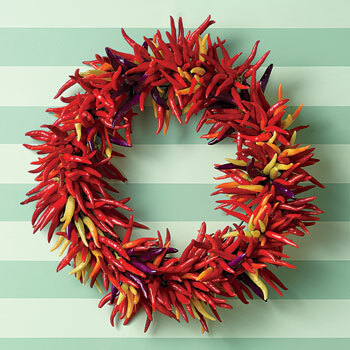 Using the ornament hooks, secure each bundle onto the innermost rung of the wreath frame. 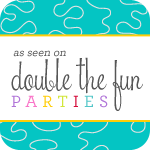 Work in a circle around the frame, keeping the bunches close together.